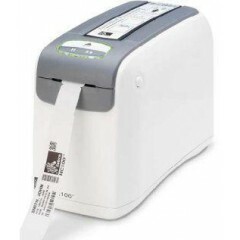 Zebra HC100	Label Printers. Wristband Printers. Zebra HC100. 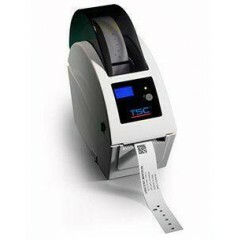 Logiscenter is a reference partner of the main manufacturers of Wristband printers. This partnership allows us to offer you the best prices, stocks, delivery, and technical assistance.